Get your pup a new toy or two this month! 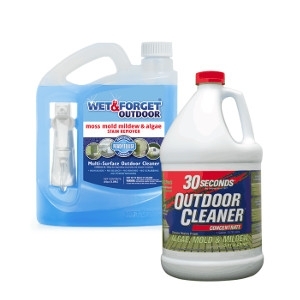 Get started on your spring cleaning with these great products! Now Buy 1, Get 1 FREE! Brown’s® Gourmet Cracked Corn is not your ordinary cracked corn. 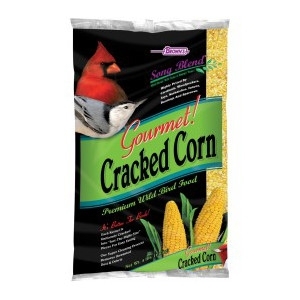 Our select, all-natural corn is cracked to just the right size, making it easy for wild birds to eat. These consistently sized pieces are a prized source of essential energy and protein gained from starch and oils. 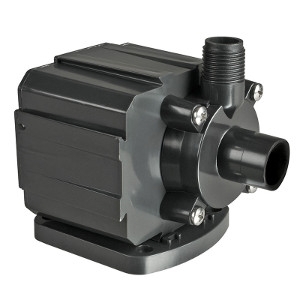 Stop in to see our selection of Pond Pumps, now 25% Off! 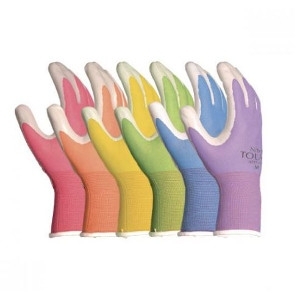 Stop in to see our selection of Gardening Gloves, now 25% Off! 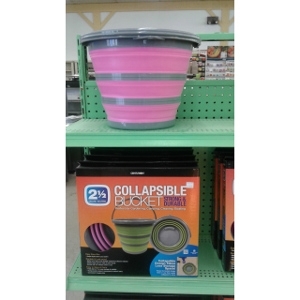 2 1/2 Gallon Collapsible Bucket. Strong and durable. 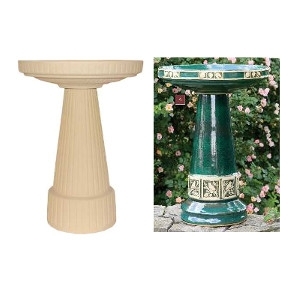 Perfect for gardening, camping, cleaning and boating. Collapsible design takes less storage space!